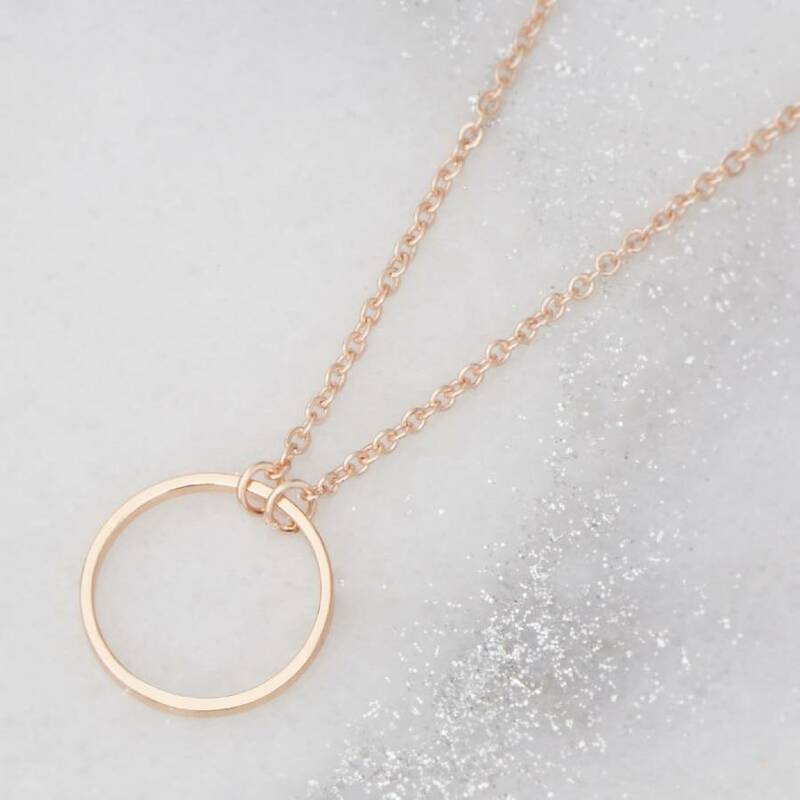 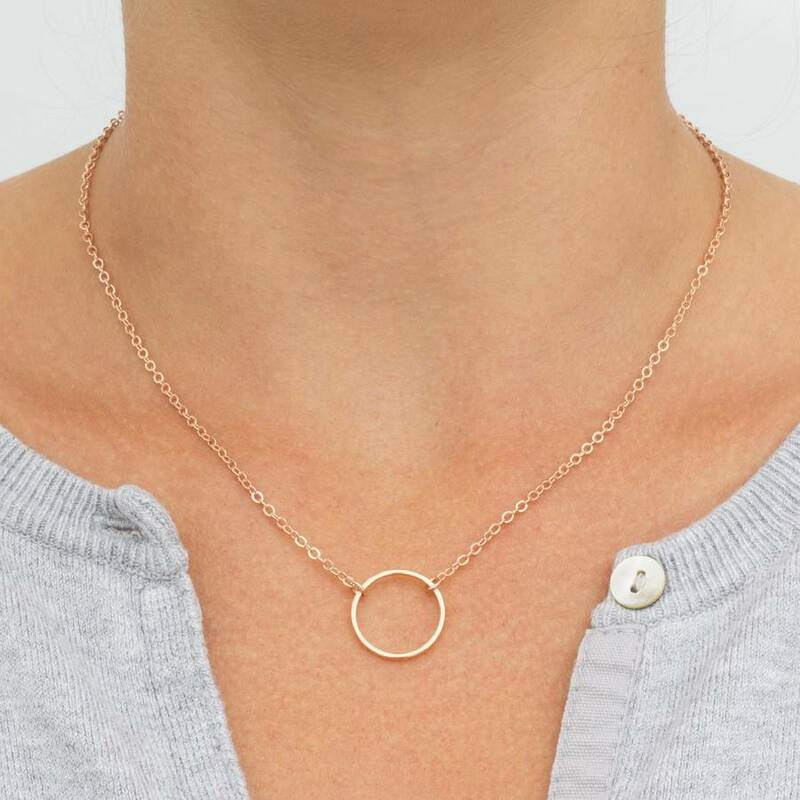 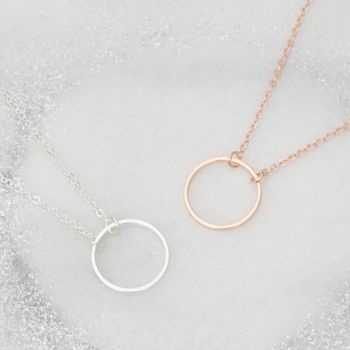 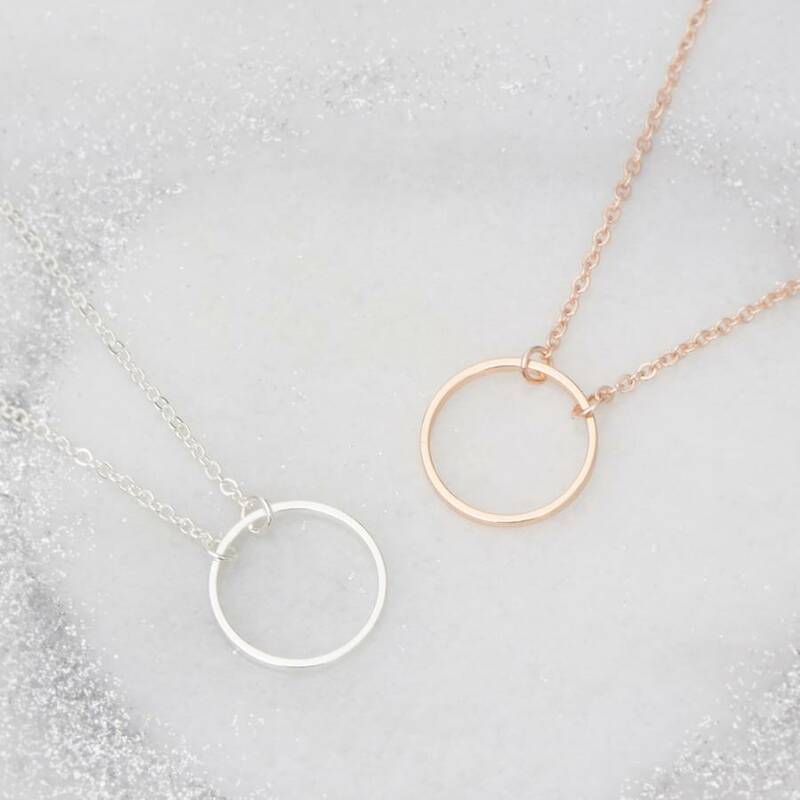 The Personalised Circle of Life Necklace is a beautifully delicate contemporary circle of life pendant on a fine chain, available in silver or rose gold. 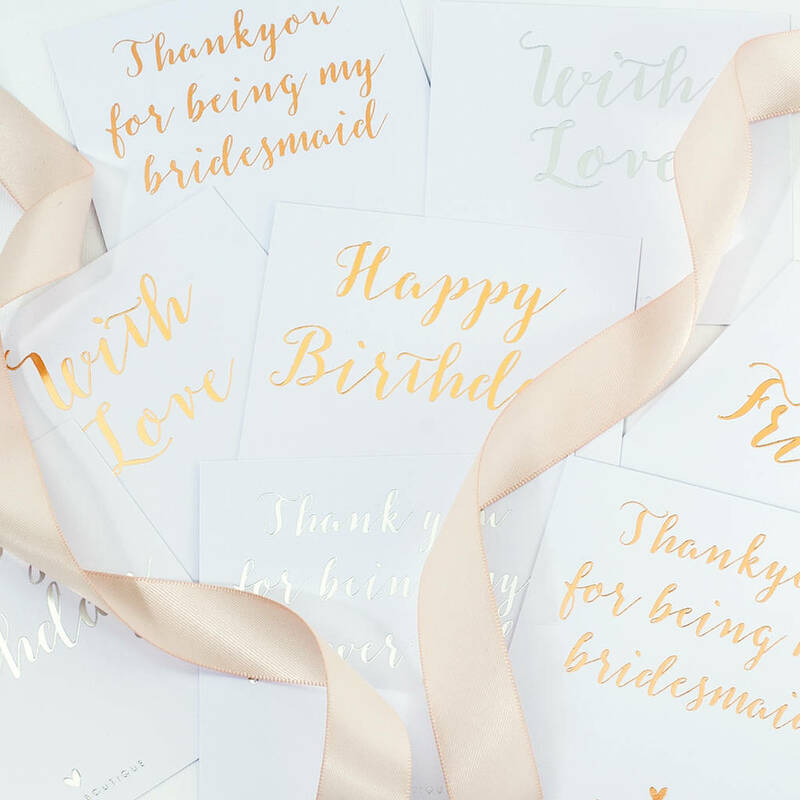 Why not add luxury packaging for the perfect gift!? 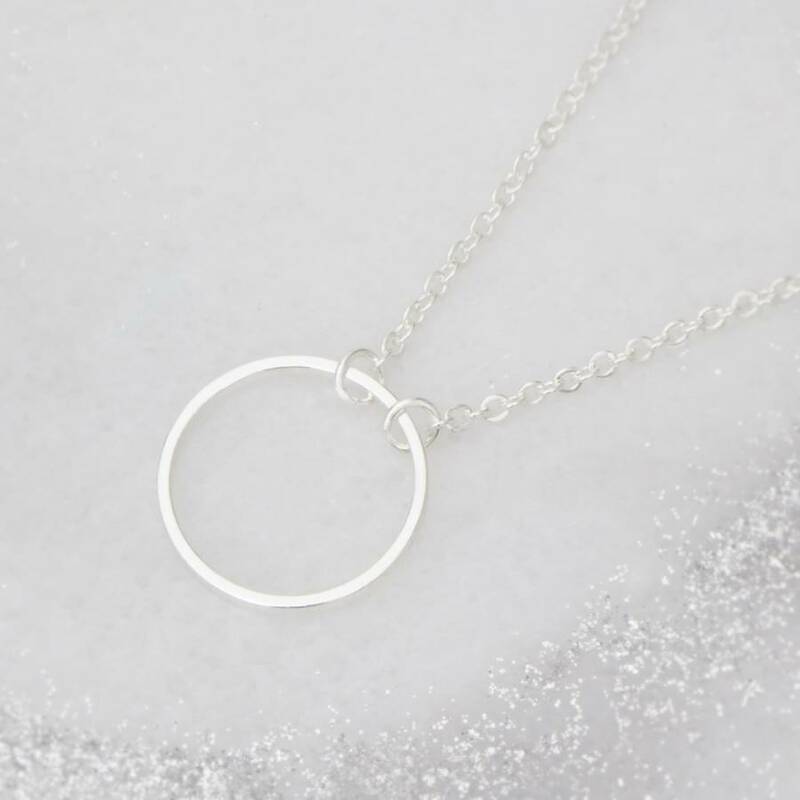 You can personalise your item further by adding a beautiful plated letter charm to the back extender to make your necklace totally unique.